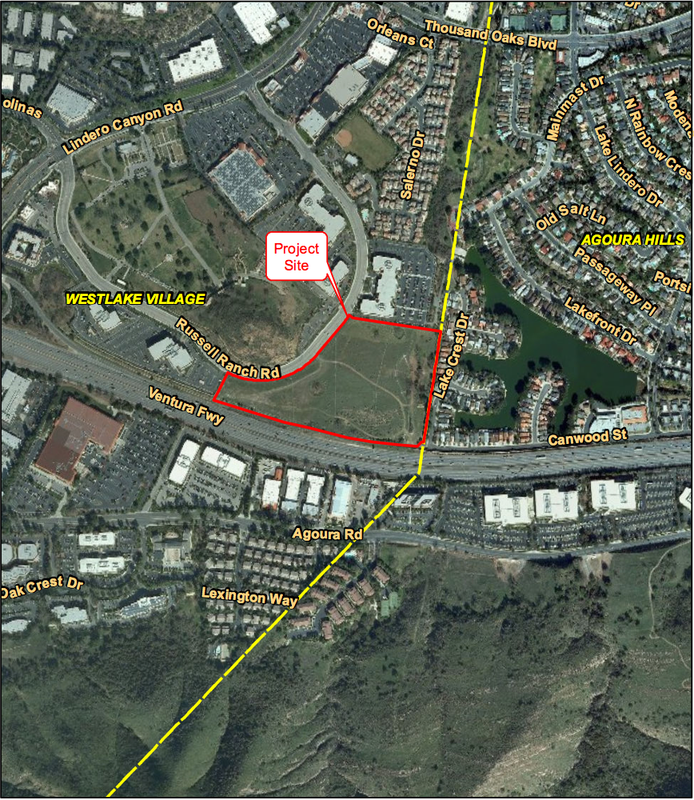 The Board of the Las Virgenes Municipal Water District last night voted to approve approve the plans, specifications and pre-qualification packages for General Contractor and Blasting Subcontractor for the 5-Million-Gallon Storage Tank Project. The next steps are for the District staff to begin the process of preparing the project for bid, and ultimately construction. The vote came several agenda items after the District’s Ad Hoc Committee in charge of probability analysis reported that they were not yet ready to proceed with the analysis. The probability analysis is intended to determine the probability of the need of the 5-million gallon tank due to a “triple threat” happening simultaneously. In a related item, the District recently announced a program “seeking alternative ideas to the storage tank project”. This idea solicitation reportedly has had a number of submissions that will need to be subsequently reviewed by the District. The deadline for submissions is September 6th. The vote to move forward with the tank project by approving design, specifications, and bidding packages was 4 to 1. Directors Caspary, Renger, Peterson, and Polan all voted for the project. Director Steinhardt voted against the motion asking the Board why the vote was taking place when it is “putting the cart before the horse” since the alternatives and probability analysis have yet to be completed. NextLVUSD Candidate Info, Debate: Save the Date!